We use PayPal for our payment processing. 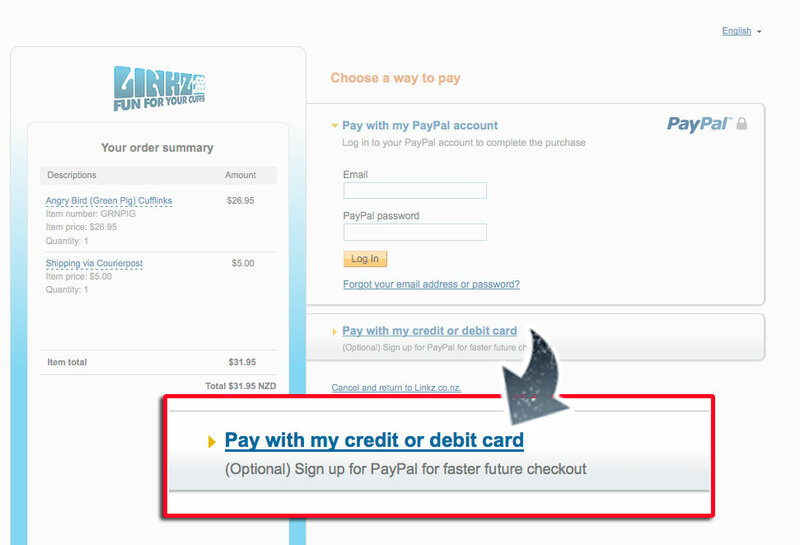 If you have a PayPal account this will speed the payment process a little, but you DO NOT require a PayPal account to use this site. PayPal accepts Visa and Mastercard and they will securely process your payment without us ever seeing your credit card details. If you would rather not pay online we also offer the option of offline payments by direct deposit. All transactions are conducted in New Zealand dollars and include New Zealand Goods and Services Tax (GST).